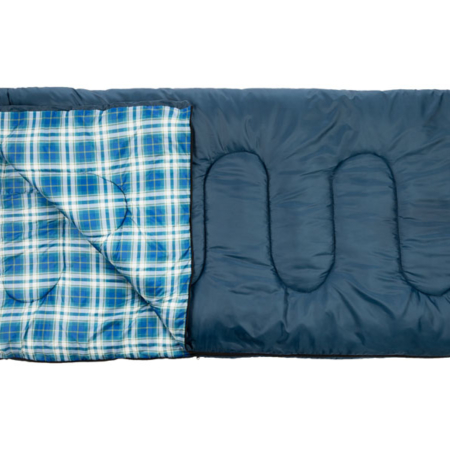 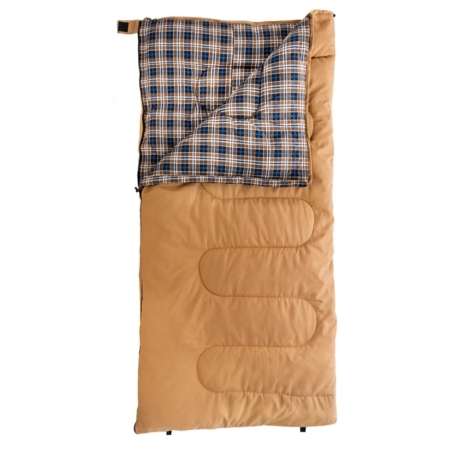 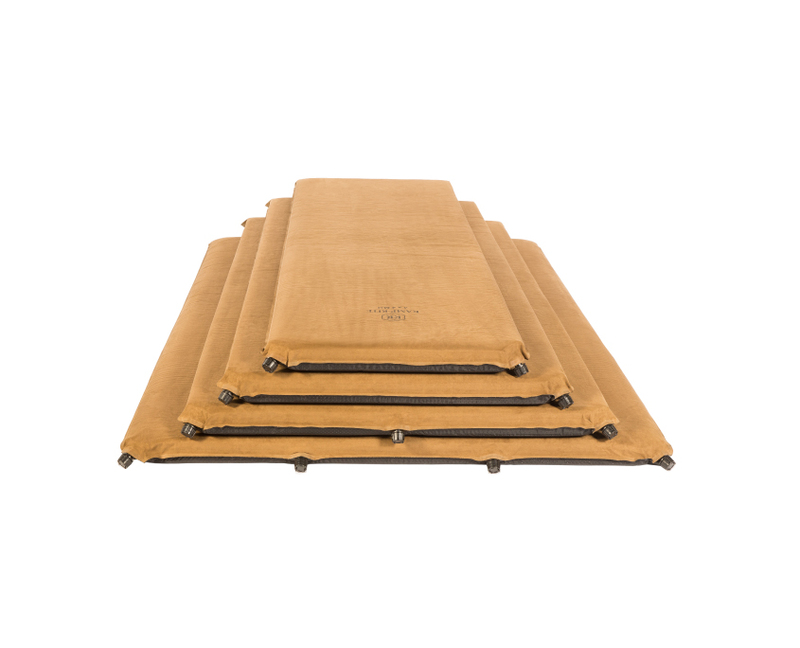 The Kamp-Rite 4×4 Double Self Inflating Pad is a versatile sleeping solution for a wide range of settings. 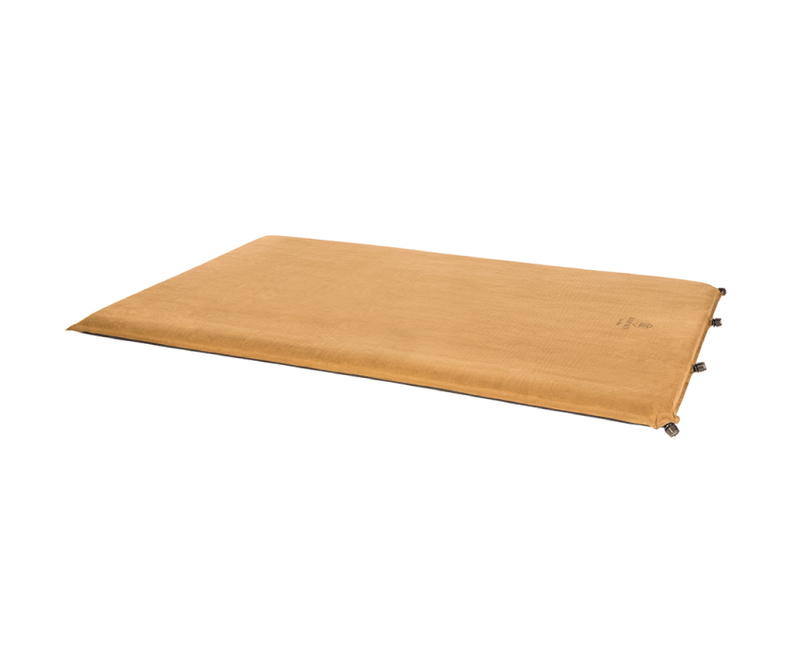 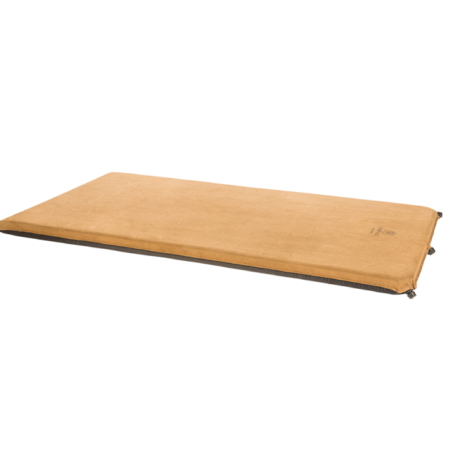 The “CFC free” foam pad is fully bonded with a Micro Suede polyester surface, features a non-slip base and the 4 large valves located on the top seam facilitate superior inflation. 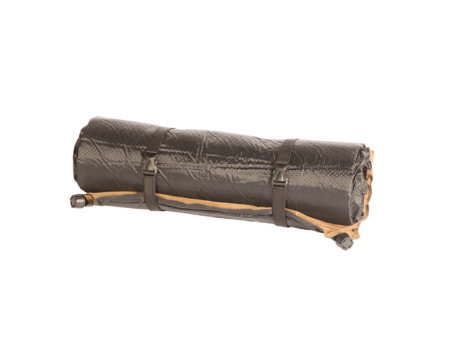 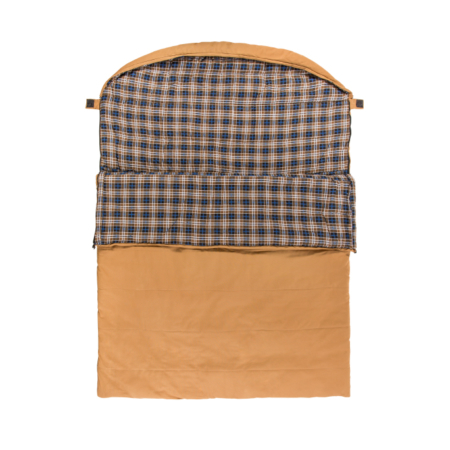 The 4×4 Double Self Inflating Pad comes with a convenient Carry Bag and compression straps.